Jesus-believers could have it very, very easy. We only “have to” believe what God has done for us (reconciled us forever with Him, made us His most beloved children), what God will do for us (complete protection, supply and helpful guidance) and that everything that God promises us will, in fact, happen. 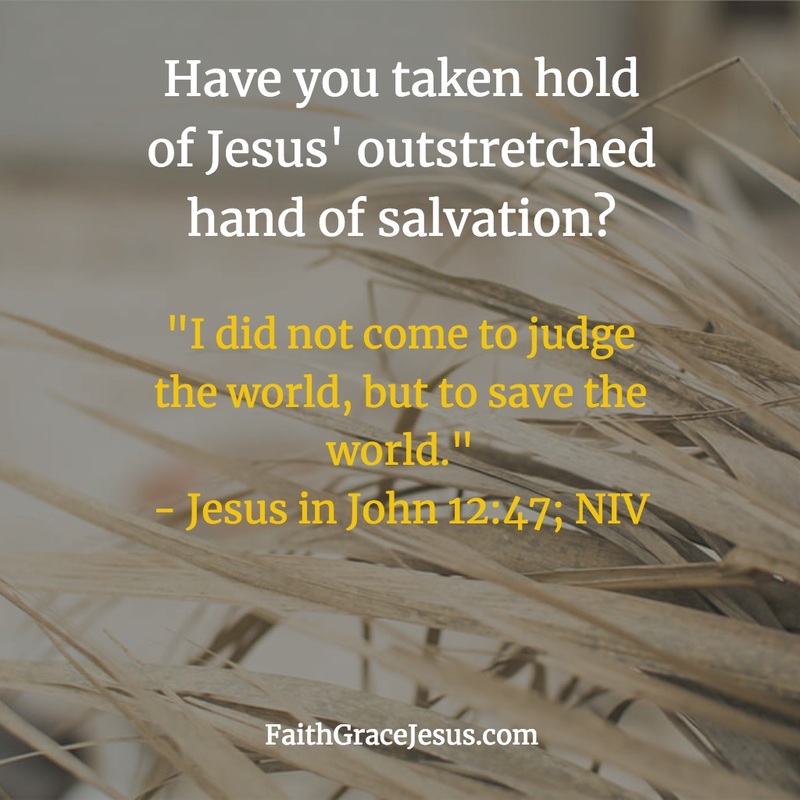 We don’t really believe that, thanks to our Jesus, nothing can happen to us because “You, dear children, are from God and have overcome them, because the one who is in you is greater than the one who is in the world.” (1 John 4:4) We have won. Yes, temporarily it may rain and storm and rattle and look really bad, but we have won. No depression demon, no lack demon, no sickness demon can ever reverse this. We won. Hallelujah! The devil comes and wants to persuade us that this cannot be true because we don’t feel Jesus. Lie! 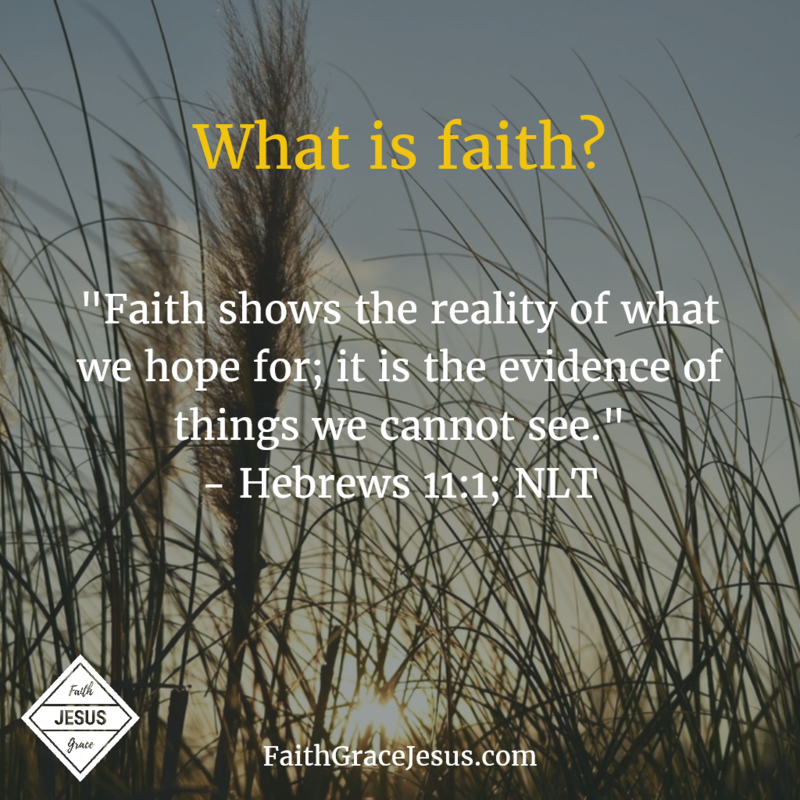 It is not about whether we feel Jesus; it is about what we believe. Say (! ): Dear God, help me, that my faith in you is growing stronger and more steadfast. I thank You, for Your help and for Your patience with me. What a glorious God You are. Thank You. I am looking forward to all the wonderful things that You will do for me (or in your own words, of course). But you’re preaching a “feel-good” God and a “feel-good” Jesus. Yes, of course, what else? Jesus has reconciled us forever with our Heavenly Father, who loves us more than we love ourselves. What do you think…who wants us to not feel comfortable in the presence of our our Jesus and God? The devil.